Stop the Love Street Project! As the citizen owners of love street, we have the right to appeal the Town Council's decision to trade away our land. It's built into the rules. We can stop Charles Modica from buildng a shopping center that will destroy the look and feel of our inlet. Long way to Go and a Short Time to get there! 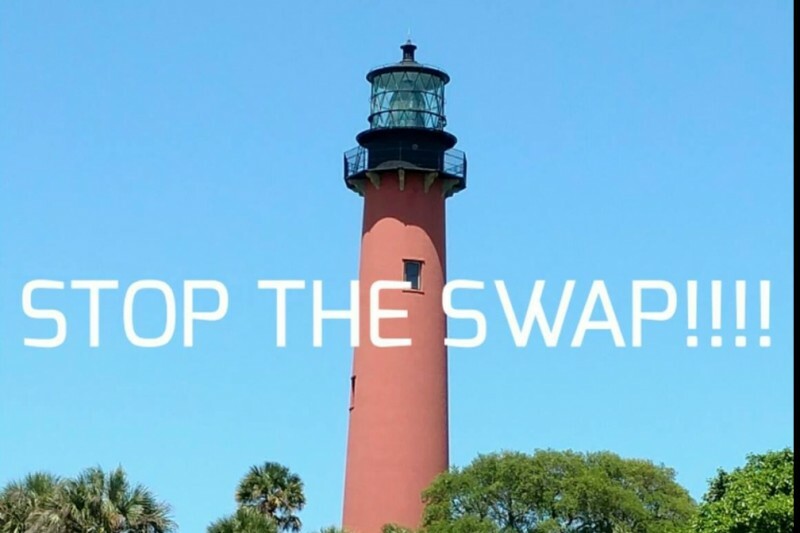 Todd Wodraska Mayor Jupiter FL: Stop the Love Street Project!